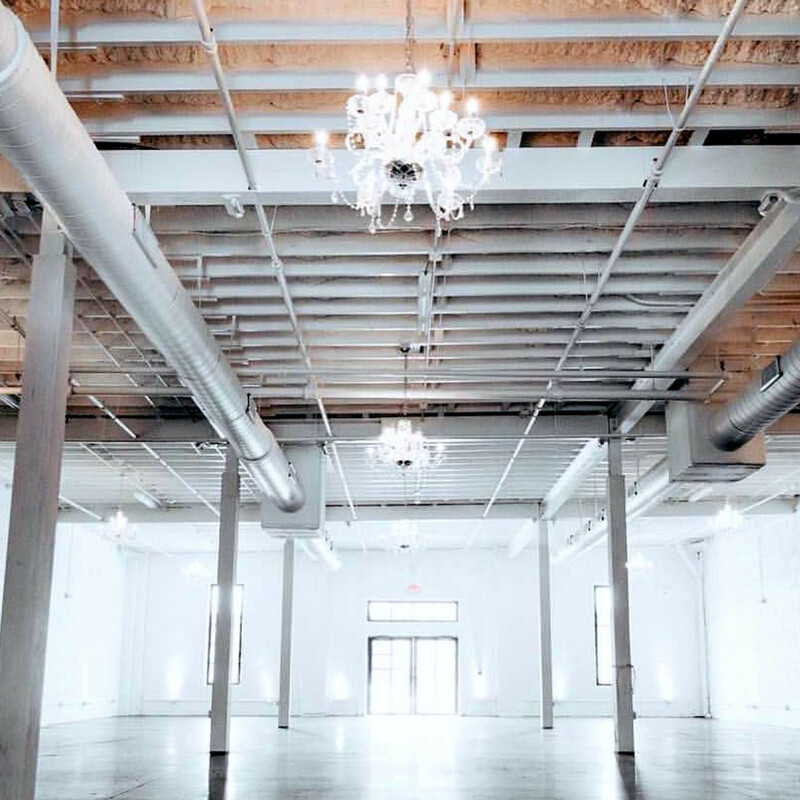 The Houston wedding industry continues to thrive, and with a host of new venues to choose from, brides and grooms-to-be are winning in the game of love. From budget-conscious to money-is-no-object, options go from rustic to sleek. All will have you swooning. 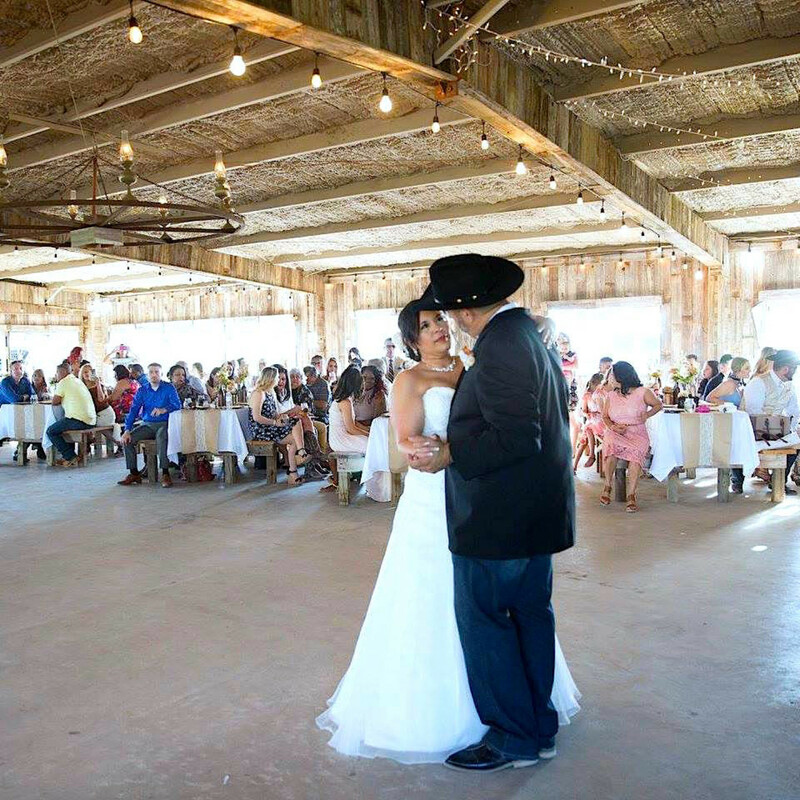 Elegant barn venue The Vine, located 45 minutes west of Katy, boasts two gorgeous ceremony spots: Union Bell Chapel for up to 300 guests and The Barrel Barn for up to 500 guests. The two locales allow for a choice of an intimate setting either in the courtyard under the stars or under the eaves of barn. A unique addition, and one the men in the party will appreciate, is the Lonestar Lounge groom suite, complete with billiards. 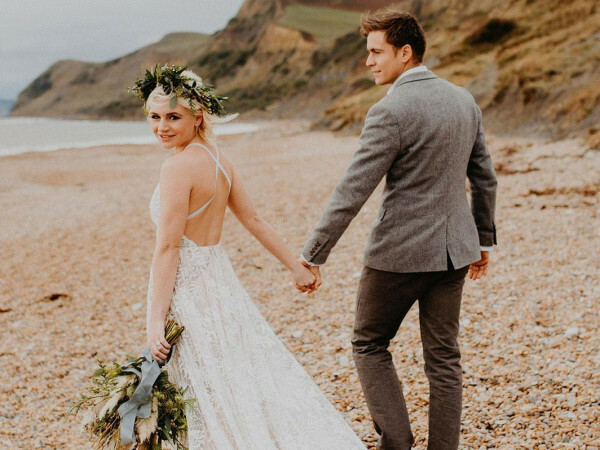 Ladies, The Vine definitely didn’t forget you — get dolled up in the Wild Rose Cottage bridal suite. 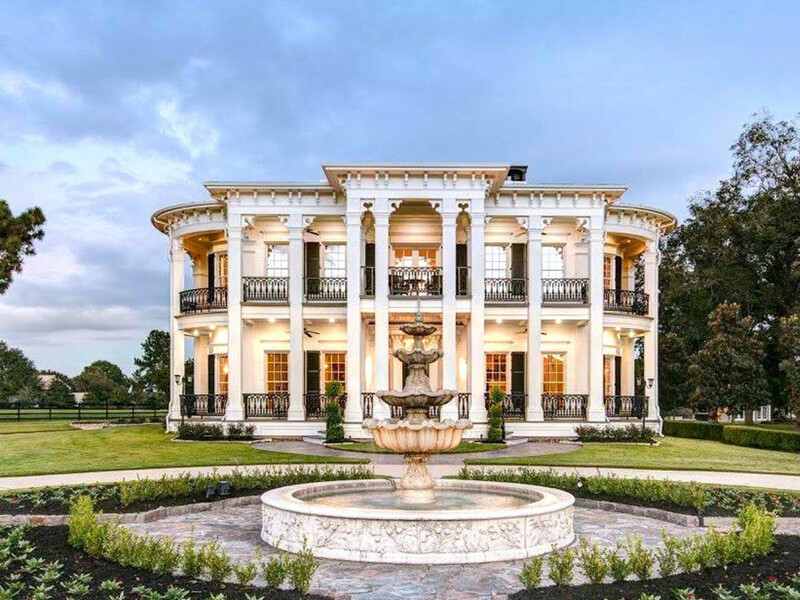 Situated in Tomball, Sandlewood Manor sits on 27 acres of beautifully landscaped grounds. 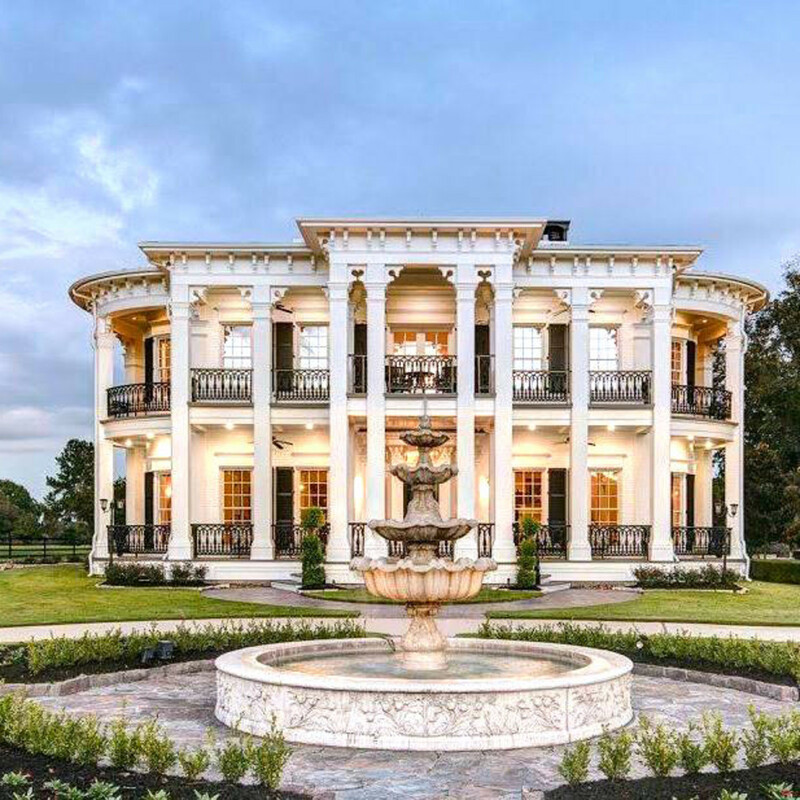 The Antebellum home is masterfully designed and offers a gorgeous medley of luxury and artistry. 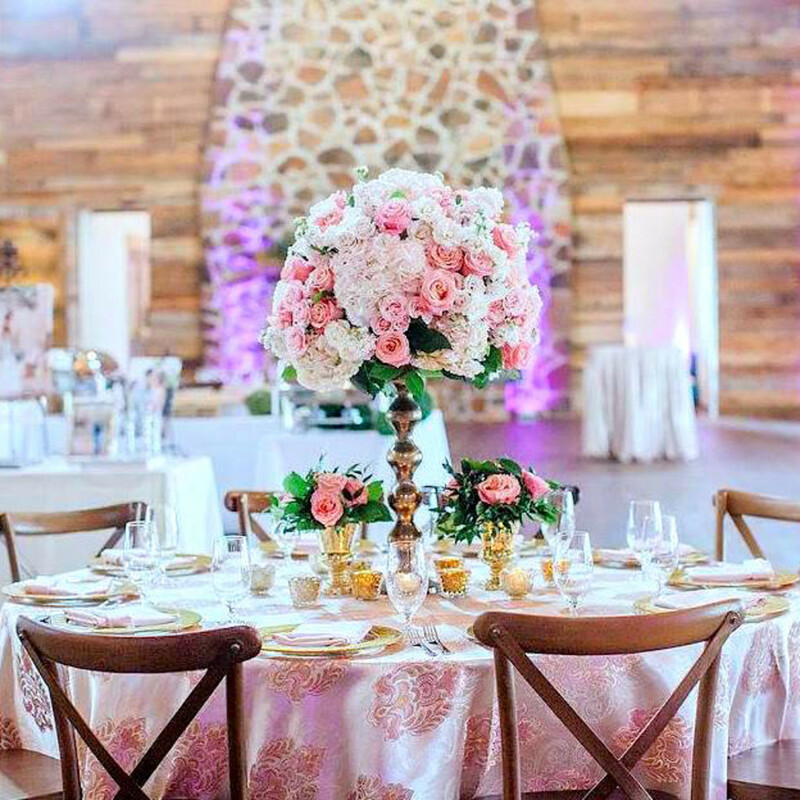 From terraces and balconies to a grand ballroom, romantic outdoor cocktail pavilion, and a pond with a walkout pier and gazebo, this setting will meet all your wedding needs. 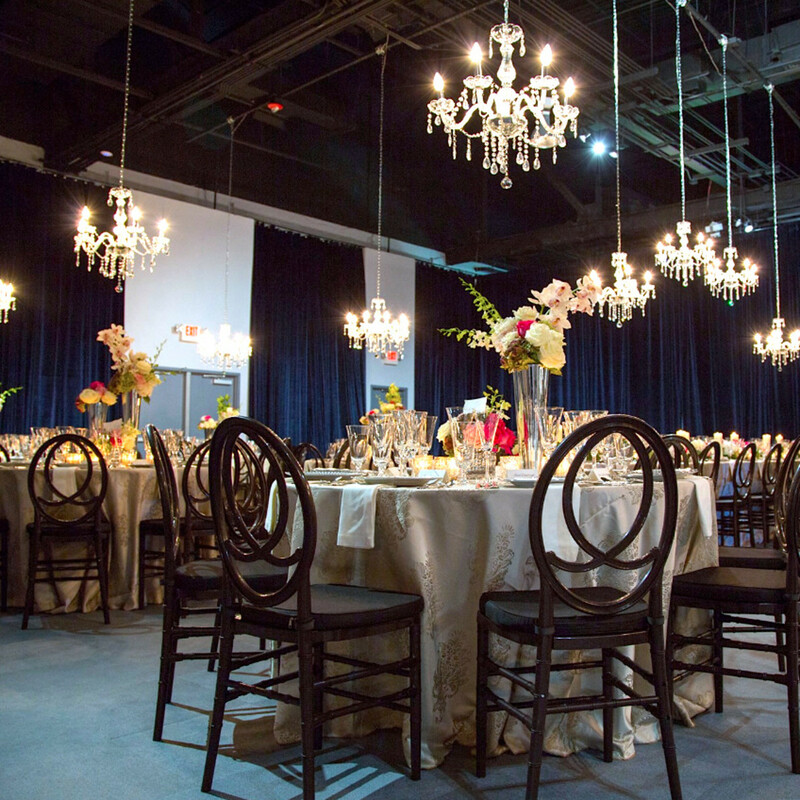 Nestled in the heart of Houston’s Theater District, The Ballroom at Bayou Place is downtown’s largest private event space. 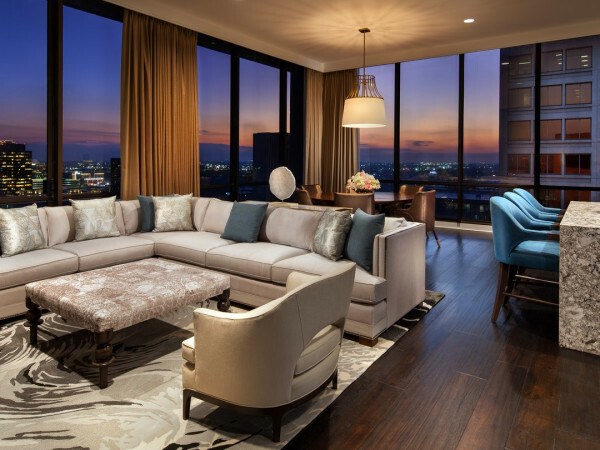 Floor-to-ceiling windows and sweeping balconies allow for beautiful views of the skyline. 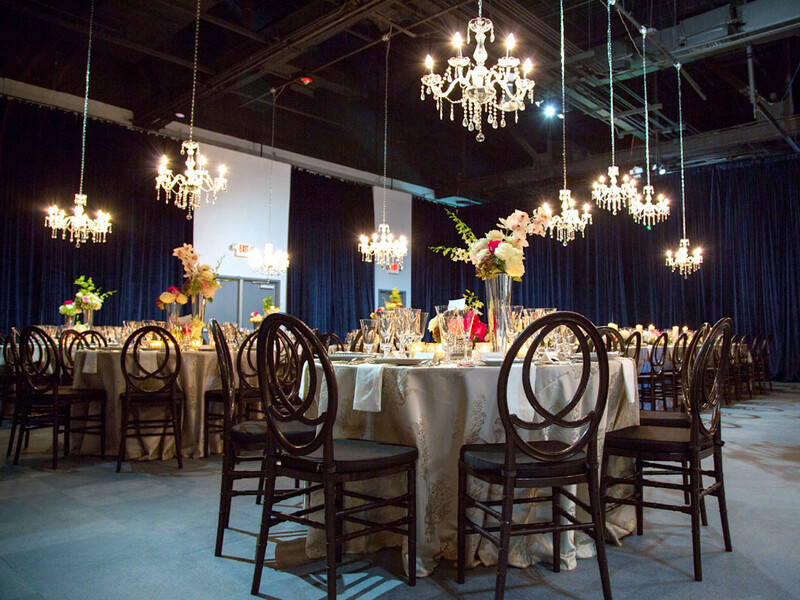 The Ballroom can accommodate parties from a seated reception with a small stage and dance floor for 700 guests to a cocktail reception for more than 1,000 guests. 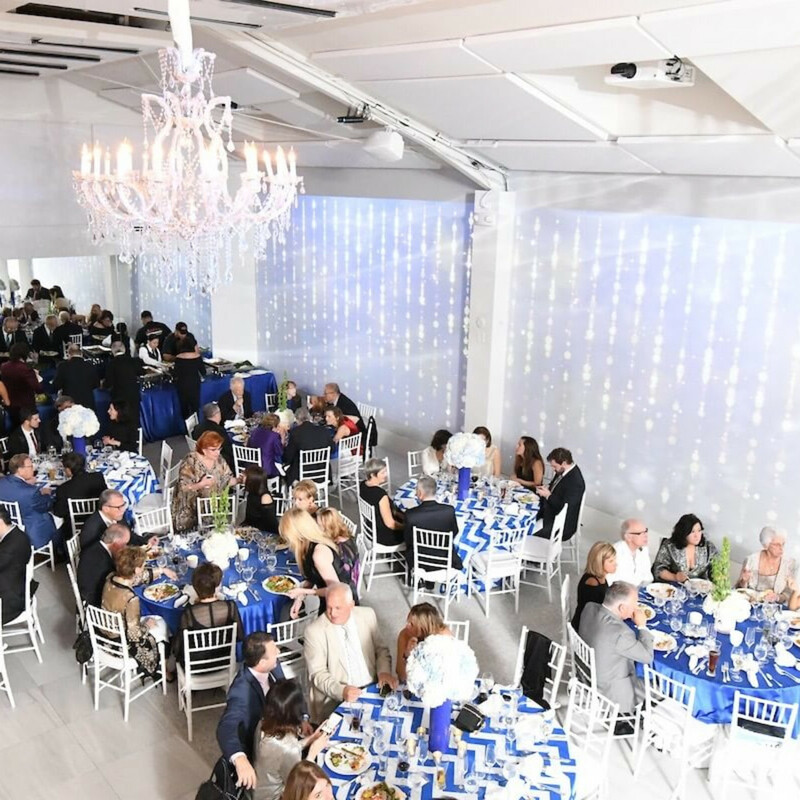 Alcohol packages are provided by The Ballroom, which also offers a great selection of preferred caterers to meet your culinary needs. 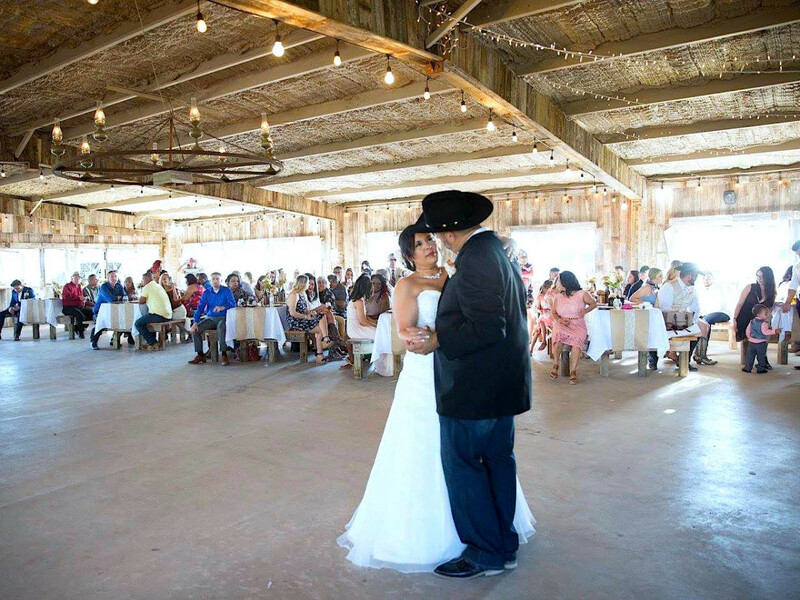 The Pearl is a classic ranch-style venue in in Angleton (about an hour from downtown) decked out with Austin stone and weathered cedar. Inside, The Pearl is 10,000 square-feet, while outside measures approximately 5,400 square-feet. 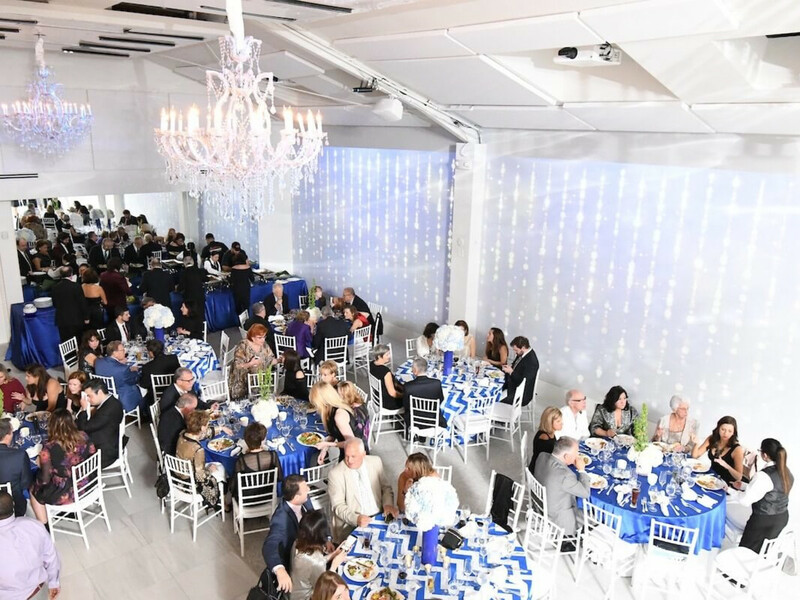 The newly-open property, designed to accommodate a tented event should inclement weather arise, services the area in grand style. 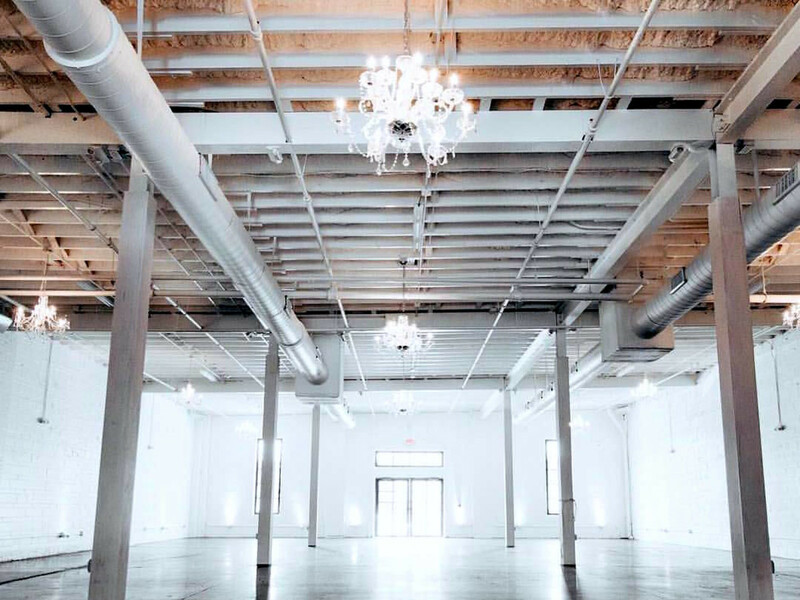 The Space HTX is a white -on-white industrial warehouse located in east downtown, just a stones throw from Minute Maid Park. Neutral walls and polished concrete floors make for a sleek, minimalist backdrop. 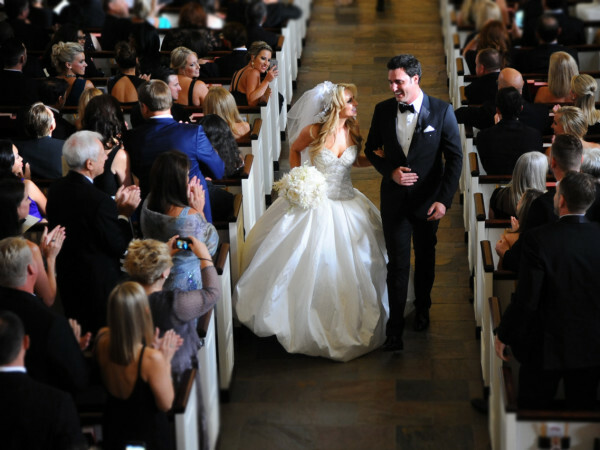 The 5,000 square-foot space can comfortably sit 200 guests, and can hold up to 325 standing guests without seating. Catering is offered through neighboring restaurant Tout Suite, but The Space HTX allows outside catering as well. 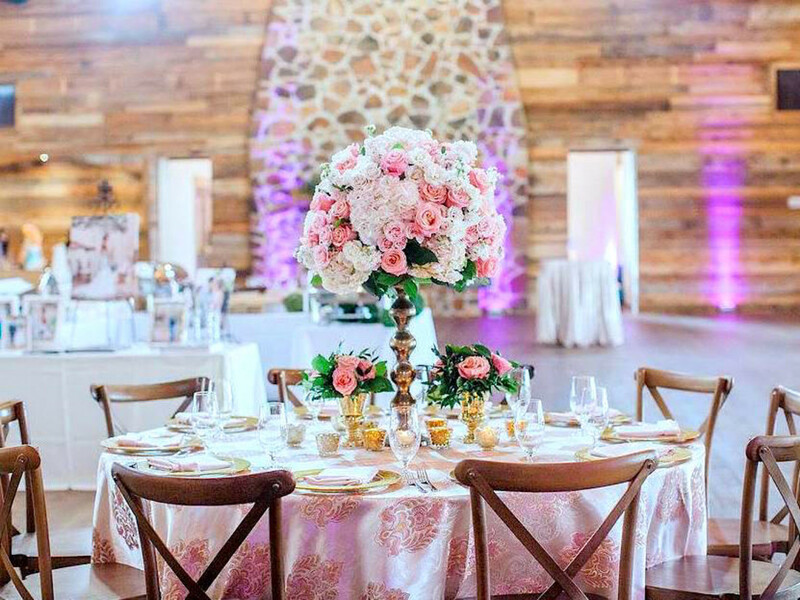 CultureMap contributor Deborah Elias is the founder of Elias Events.